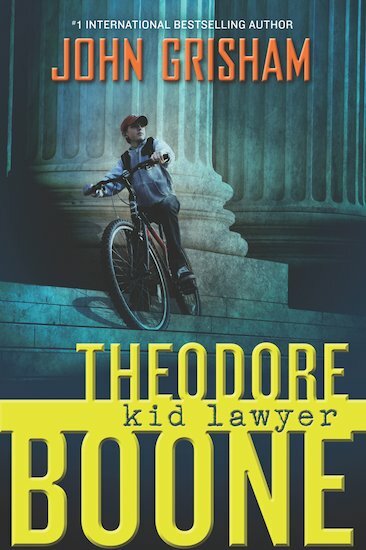 Theodore Boone is back in a second adventure – and the stakes are higher than ever! When his best friend, April, is snatched from her bedroom in the dead of night, not even Theo – who knows April better than anyone – has any answers. As fear ripples through his small hometown and the police hit dead ends, it’s up to Theo to use his legal knowledge and sleuthing skills to chase down the truth and save April… Filled with the page-turning suspense that has made John Grisham the undisputed master of the legal thriller, Theo’s trials and triumphs will keep you on tenterhooks till the very last breath.